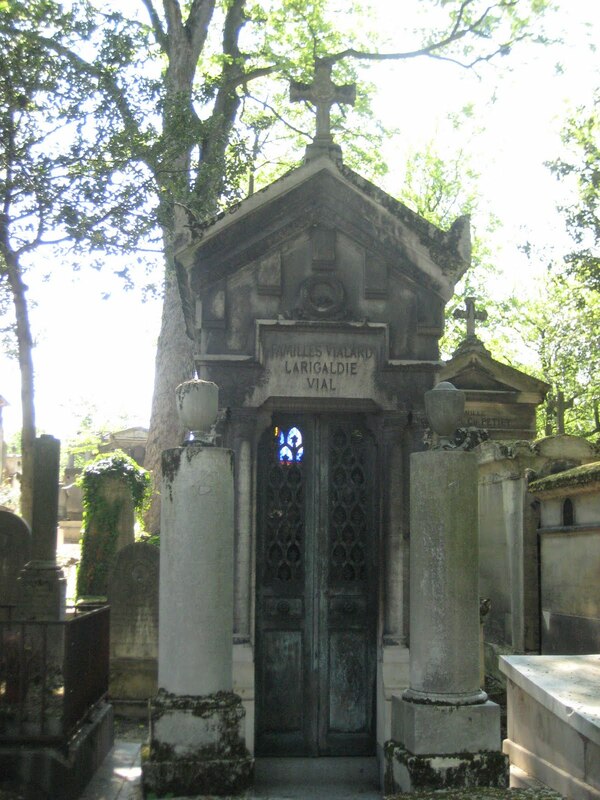 Le Père Lachaise is the largest cemetery in Paris and is the final resting place for many famous people, therefore making it a bit of a tourist attraction. 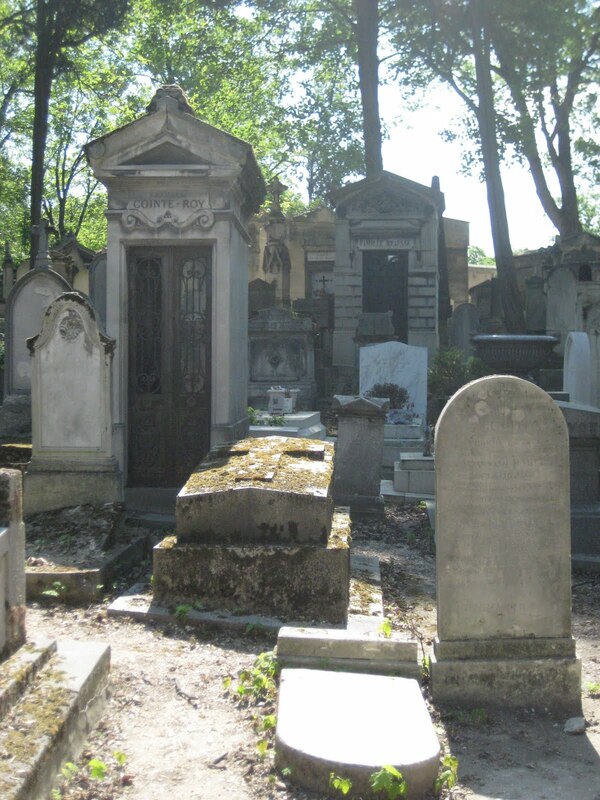 A couple of weeks ago, some friends and I set out to visit the cemetery. 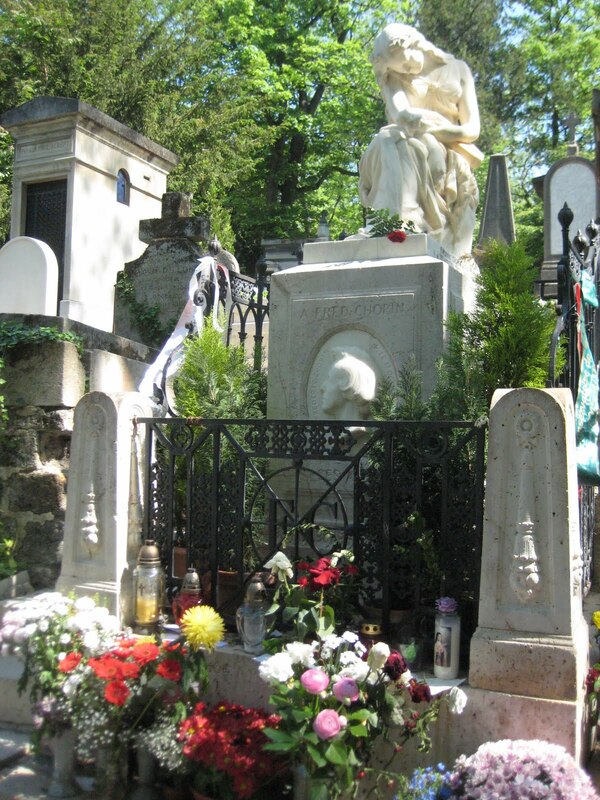 We bought a map at the entrance to be able to find the famous graves among the 105 acres of land. 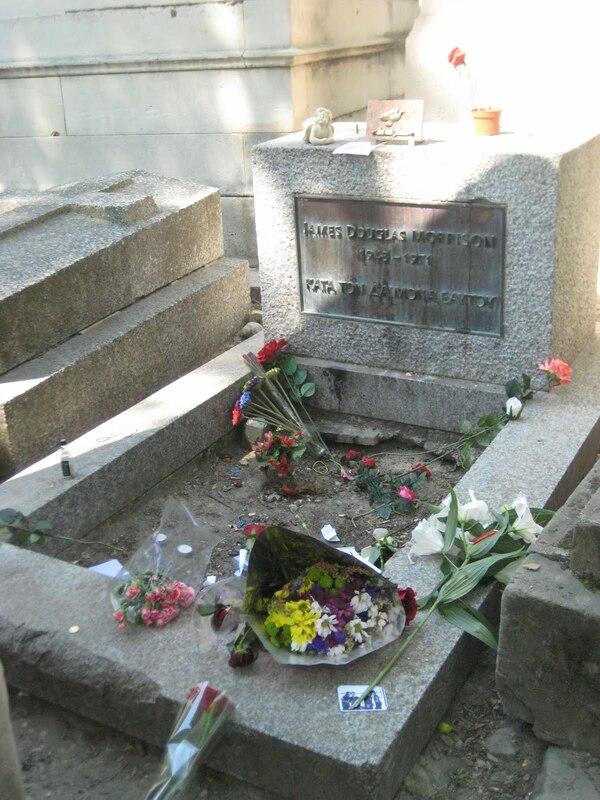 Once inside, we made our way over to perhaps the most visited grave, Jim Morrison. 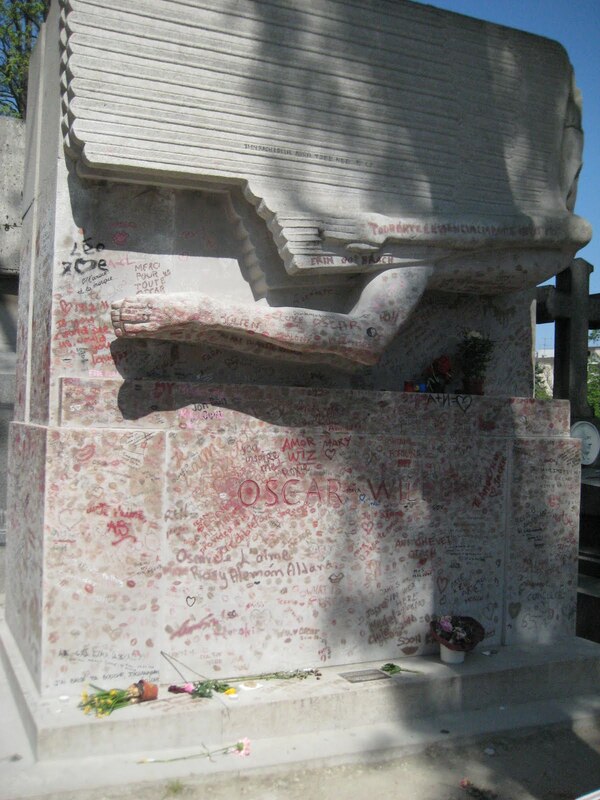 I had been to see it once before, and this time was just the same. 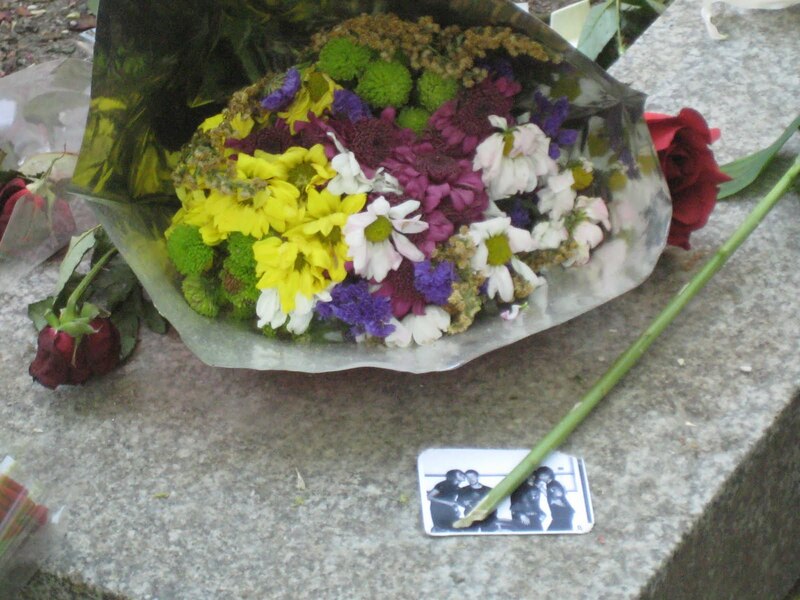 The site was full of flowers, graffiti, candles and other items that fans have left behind. 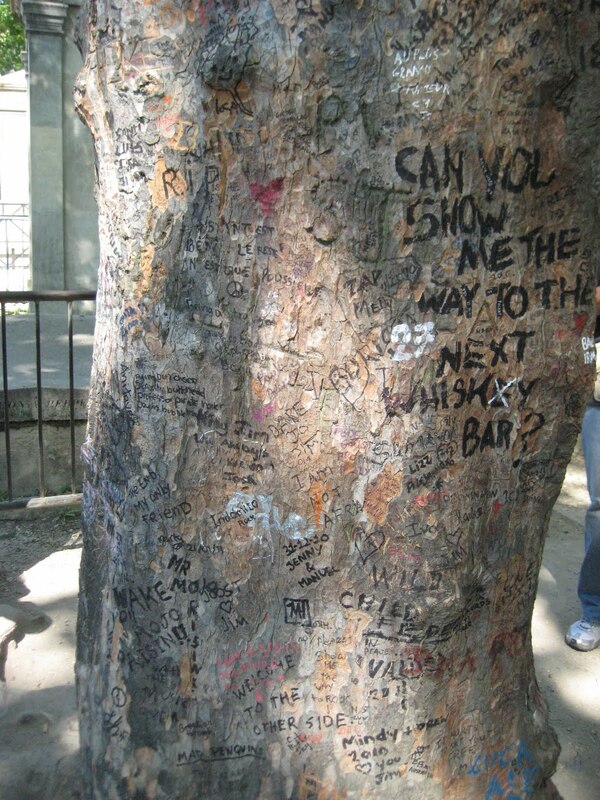 There was a tree in front of the grave which was covered in writing from fans leaving their mark for Jim. 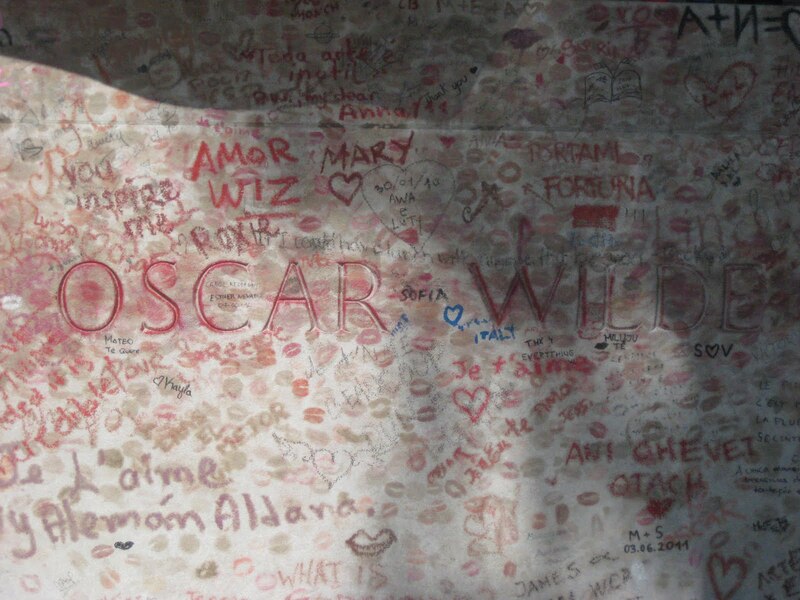 As we continued through the cemetery, we came across the grave of Oscar Wilde. 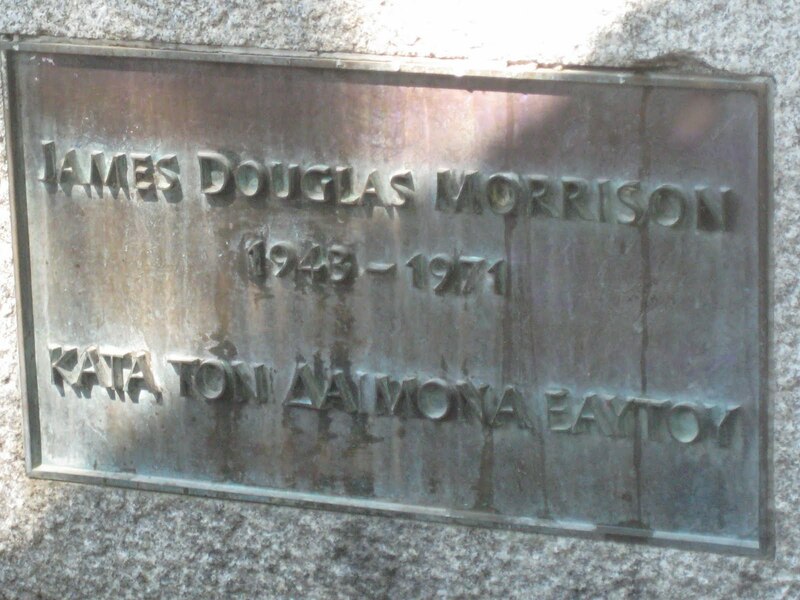 The large grave stone was covered in graffiti with words for the late writer and poet. 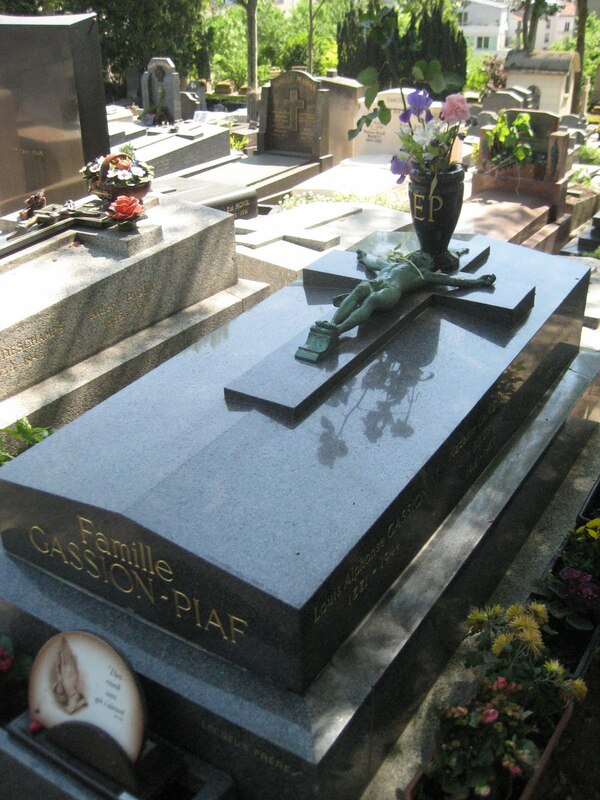 Edith Piaf was one site that I had wanted to see. 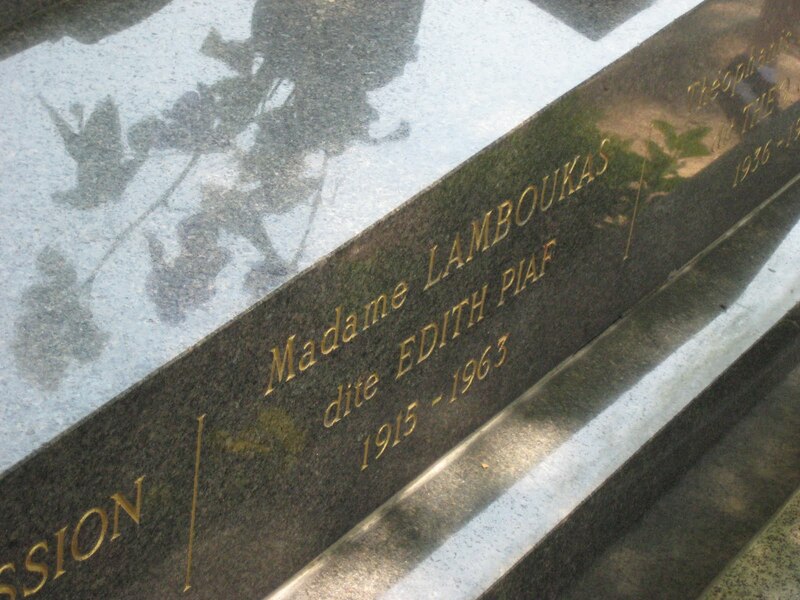 Edith’s songs are just so “Parisian” to me that I remember playing “La Vie en Rose” as I was thinking of moving to France a few years ago. 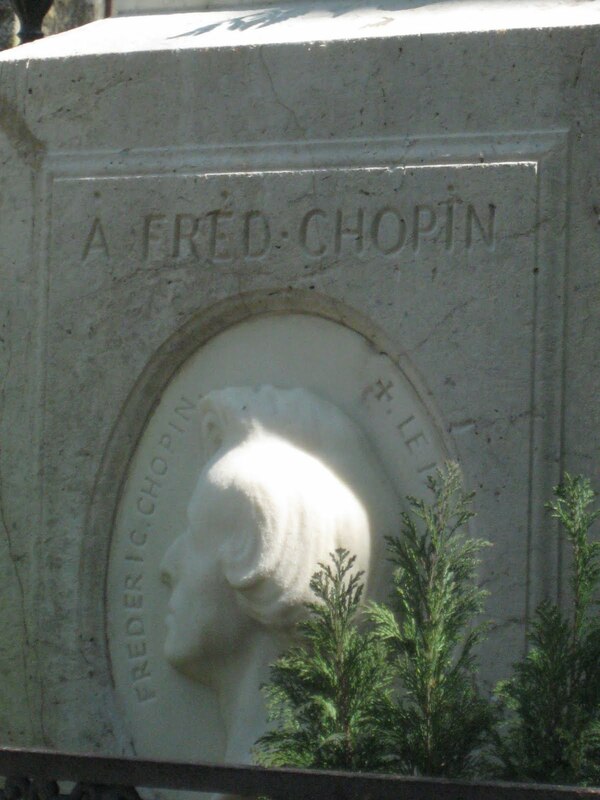 Chopin’s grave was also surrounded by tourists bringing flowers and taking pictures. 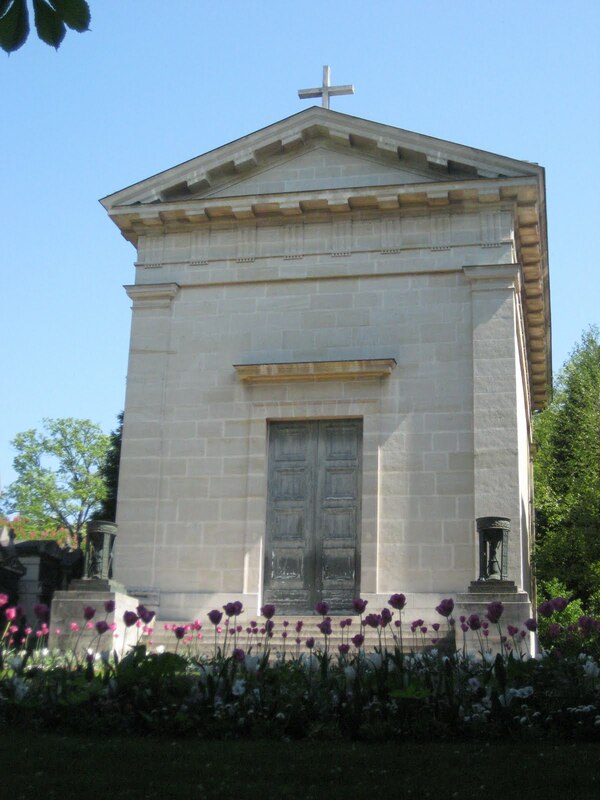 Other than the graves, Le Père Lachaise also offers a large park, beautiful gardens and lots of architecture. 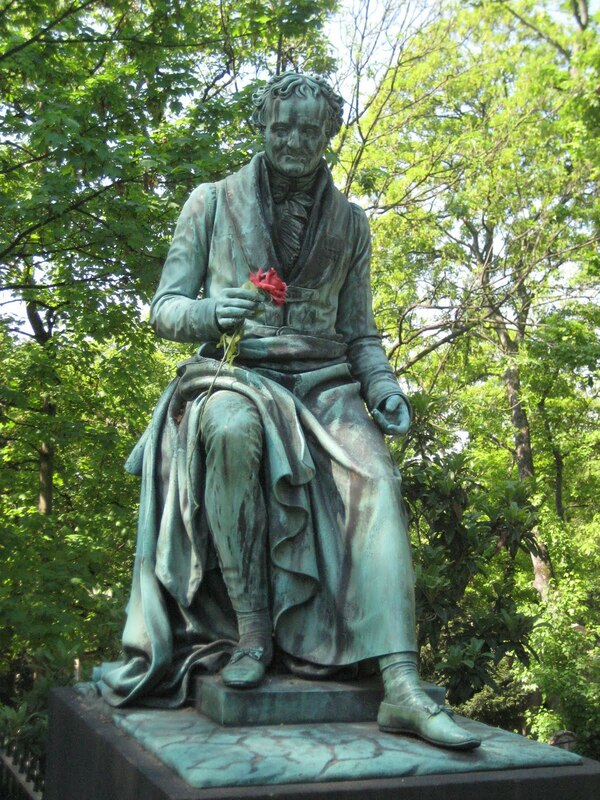 It was a nice outing on a sunny day with good friends!